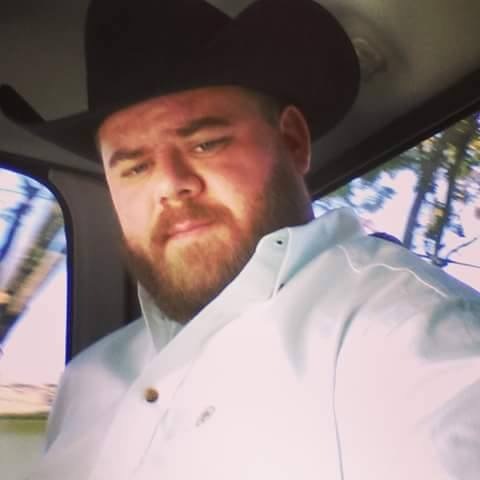 Jayson Michael Cupp, 34, passed away February 5th, 2019. He is survived by is his Mother Mary Countryman, his Father Donald Cupp, his siblings Brad, Becky, Steven, Allison and DJ and his brother In-Laws Chad and Alvaro. He was preceded in death by his Dad Mark Countryman. Services will be held Saturday February, 16th at 11am at Bullock Mortuary located at 1375 E. Hampden Ave. Englewood, CO 80113.